Heading back to school can be an exciting, yet sometimes stressful time for the entire family. Starting a new school year means many things, and one of these things is homework! Below are a few helpful tips including: environmental strategies, motivation techniques and positive reinforcement methods to make the homework process more enjoyable for you and your family. Environment: Environmental manipulations are an important aspect of behavior analysis as our behavior is significantly impacted by our surroundings. Set up a space specifically designated for homework. Designating an area in the house for homework signals a correlation between the stimulus (i.e. the homework area) and the response (completing homework). Think about your own life, what do you do in your closet…. pick out clothes. What about the kitchen…cook meals. When you enter these environments (closet, kitchen) you complete the expected behavior. Homework should be set up the same way. The area can look different depending on the individual/family, and it certainly does not have to be anything fancy. A table and chair would be just fine. You want the area away from major distractions (for example, television), yet inviting (for instance, have a couple pictures/posters on the walls). Also make sure the environment has everything that is needed (computer, paper, pencils, calculator). Motivation: Think about things you naturally enjoy doing, is it hard to complete these activities? Probably not, as it is easy to engage in tasks we enjoy! We like to do these things, therefore, they are already motivating to us. Unfortunately homework is generally not at a high interest level. To make the task of completing homework more enjoyable, increase the motivation by using what behavior analysts refer to as the Premack Principle. The Premack Principle means you complete an undesirable task (i.e. homework) and following completion engage in a pleasurable activity. This is two-fold, as the pleasurable activity reinforces the behavior of completing the homework. Additionally, the opportunity to engage in the pleasurable activity becomes contingent on completion of the homework. You can present this to your children in the language of “first this (homework) then (fill in the blank).” We do this all the time in our daily lives without even thinking about it! Reinforcement: What follows a behavior? A consequence! Sometimes consequences carry a negative connotation to them, when in actuality a consequence is simply what follows behavior, and therefore, can be positive or negative. When children do not complete their homework many families resort to punishment (for example, taking away privileges). By pairing undesirable consequences with homework, the homework becomes even more unfavorable. Instead, try to do the opposite and reinforce the behavior you want to see/increase! In this method your child has something positive to look forward to upon the completion of the homework. [Also see motivation paragraph above]. This works by pairing a behavior (homework completion) with a positive result rather than a negative consequence. Think about your own life and you can probably think of a dozen ways you positively reinforce yourself for completing undesirable tasks. It is important to keep in mind why your child is not completing homework. Reasons may include, but are not limited to: motivation, executive functioning skills (for example, organization, time management), and/or not comprehending the academic material, or homework directions. The suggestions addressed in this article; setting up the environment for success, increasing motivation, and implementing reinforcement can be helpful in many situations, however, additional interventions and support may also be needed depending on the individual and the reason(s) to why homework completion is challenging. 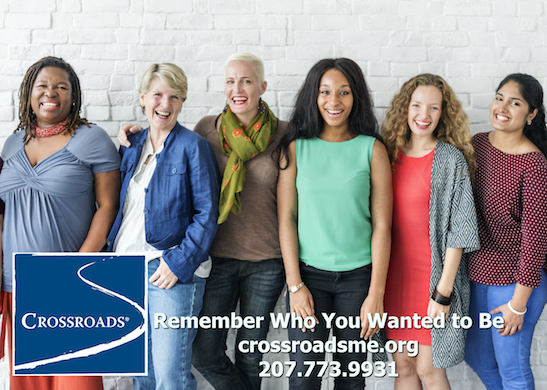 If you need additional support to help with lifestyle balance and stress management please contact Laura Manuel at 207-200-6155 or lmanuel@maineintegrative.com. Laura is a Board Certified Behavior Analyst and Educational Specialist. She also holds a Weight Management Specialist certification. 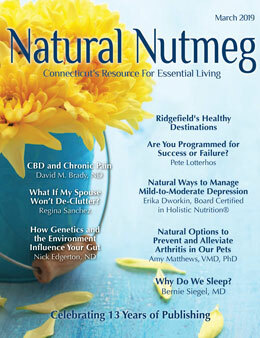 Laura is currently practicing out of the Integrative Health Center of Maine located at 222 Auburn St, Portland ME 04101. 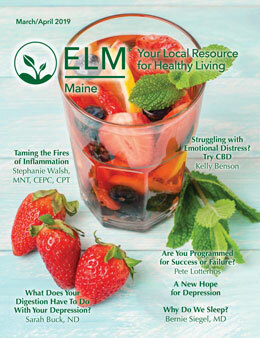 Laura’s webpage can be found at: http://maineintegrative.com/laura-manuel-ma-eds-bcba/. If you have goals you want to achieve contact Laura Manuel to make an appointment at lmanuel@maineintegrative.com or 207-200-6155.